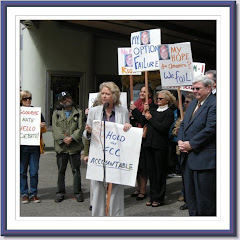 Sue Wilson Reports: The Media Action Center has Launched! We are ready to start the ground game to take back our public airwaves from corporate control. Read all about it at the Media Action Center!